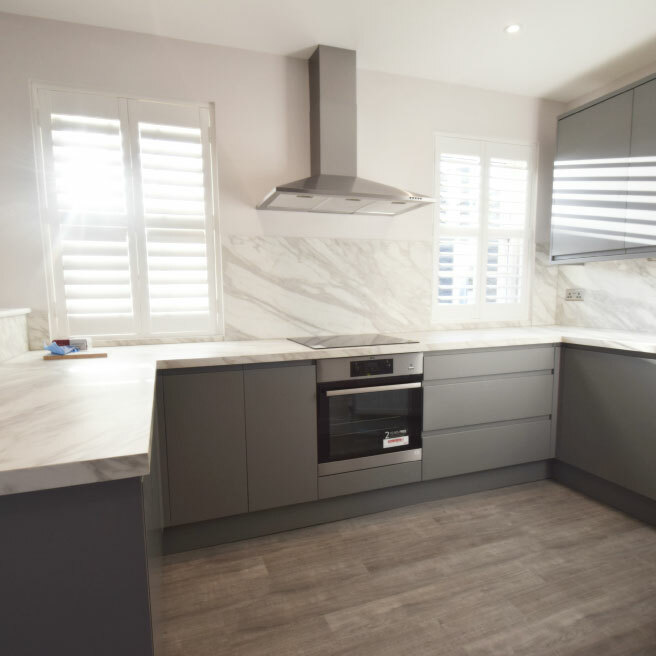 We are extremely excited to receive instruction to market this stunning brand new development made up of 6 individual properties for sale at Gordons Yard, Rochford. From the luxury shower rooms to the beautiful sash windows, these properties have been carefully thought out to ensure they are modern with a luxury feel yet still retain charm and character. From the Open House viewings that took place in November 2018, we were delighted to have achieved 50% SOLD STC. 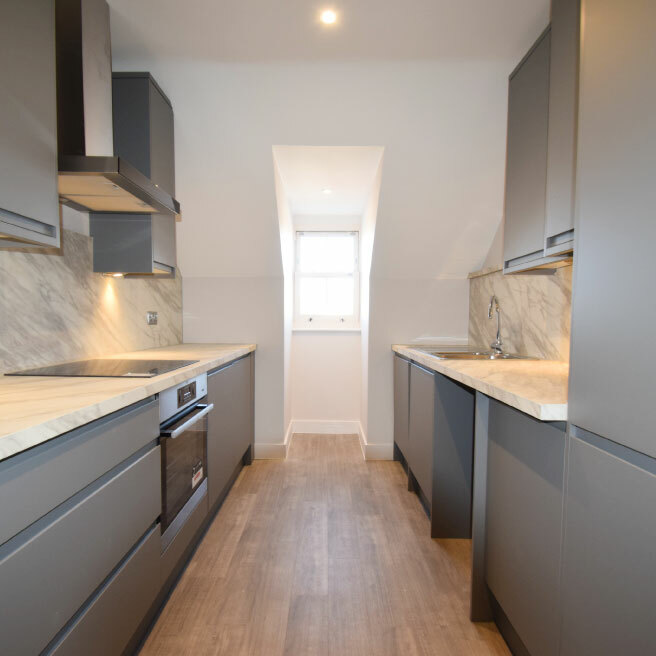 As of February 2019, the development was 100% SOLD STC, with all properties within the development selling for their asking price - a fantastic result! 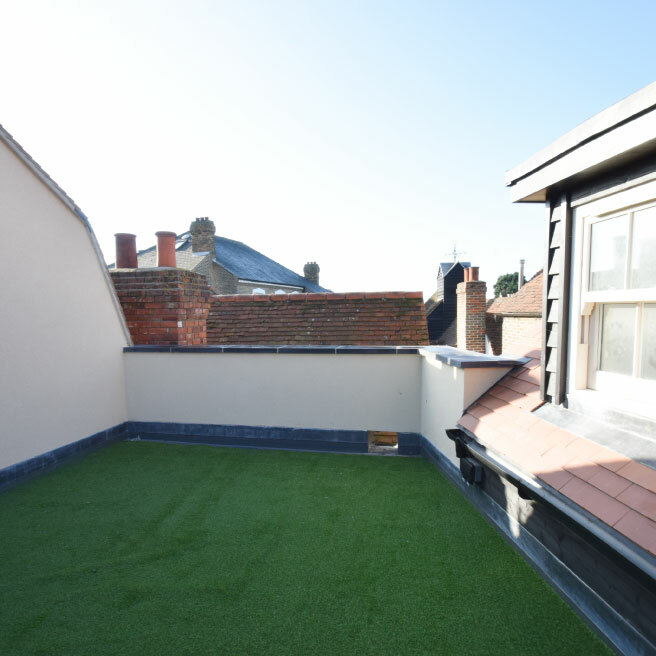 A range of 1- and 2-bedroom apartments located in the heart of Rochford, with allocated parking and links to Rochford Train Station. This development features 6 individual apartments for sale. View the Gordons Yard brochure. Want to find out more about this development or speak to our residential team about a similar project? You can contact us online or call 01702 343060.